This Sunday we take a look at LiveTree, the platform that promises to reimagine the film and video content creation process and add value to people’s efforts who are interested in promoting themselves on the blockchain system or rather – systems. But instead of giving you good advice and a pat of the shoulder before seeing you off into the great nether of the video creation world, LiveTree is actually to help you start from scratch and gradually develop your business. 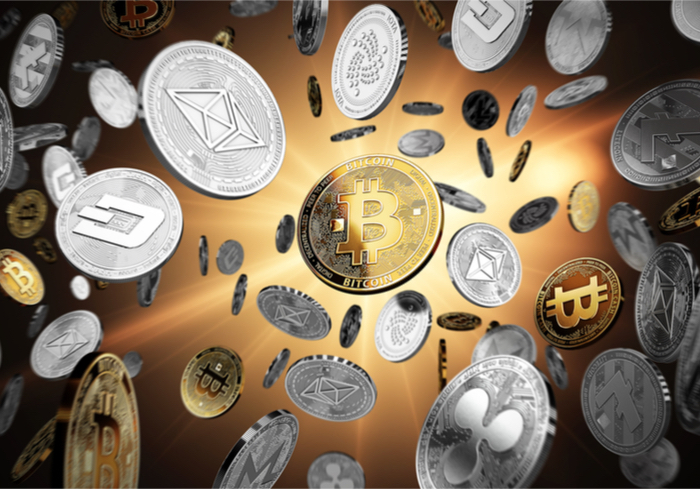 Users who decide to invest in blockchain and cryptocurrency are increasingly more likely to be on the receiving end of some fresh goodies. 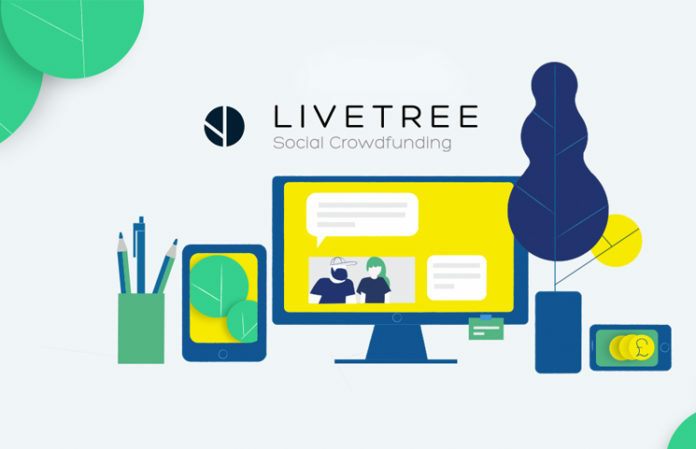 With LiveTree, content creators will seek funding whereas the people on the network will be able to hand it to them in exchange for revenue which will be distributed via the platform. Users will always be able to back film and TV shows that they feel the most comfortable with to begin with. As soon as the project kicks off, there will be the potential of raking in big revenue as a result. The LiveTree Seed tokens will be dished out as rewards to those who have committed actual funds for the actual creation of content. While TreeLive borrows quite a fair bit from other crowdfunding platforms, the backers will actually see their investment pay off almost immediately. If a content created by a particular community creator has been broadcast on TV, part of the amount will go to the investors. This is possible through the use of royalty agreements which will formalize the bilateral agreement between clients and investors. This would mean that content creators with LiveTree are just signed up to generate money for others. This is a most unpalatable perspective that needs to be addressed. But there are also dangers for the customer themselves. What If the Bad Guys Are Them? There is of course the fear that content creator may quickly turn out to be chaps without much credibility to their name. This is an ever-present danger with any blockchain project out there. Looking at the big picture, there have been far too many projects that have taken a full advantage of gullible potential investors. This is definitely a concern to raise quite a few fretful customers. But the fact can be quite so different when all things are said and done. With this in mind, we ought to ask ourselves whether LiveTree is a great investment? Ahead of the 5th November launch of Blossom TV, LiveTree is forming partnerships with major global brands in film and television production. Just as important as securing high-quality content, however, is ensuring that the product takes advantage of the latest technological advances. LiveTree has partnered up with four of the world’s most innovative blockchain providers in order to deliver the key services that will help realise LiveTree’s vision. To stay on top, LiveTree has developed a special brand of technology that will allow it to overcome the multitude of challenges that are present with the current blockchain technology utilized. Most blockchain platforms are awesome at doing quite a lot in the way of functionality and bolstering business. But in order to bring about a radical change, LiveTree will have to use a new sort of blockchain that will guarantee that the royalty signings will have an actual bearing on, well, pretty much anything out there. With this in mind, the Achain blockchain will come handy. It will provide everyone with the sufficient level of security necessary to create content, knowing that they will benefit from it. At the same time, there are the inherent rules of the industry and Achain that will make sure that investors won’t end up with nothing. To make sure that all conforms with the standards and required legislation, LiveTree will have to deal with quite a few legal hurdles to begin with. So far, they have been operating in the safety and security of the entire industry, but this may be about to change as the battle over crypto and blockchain solution intensifies. 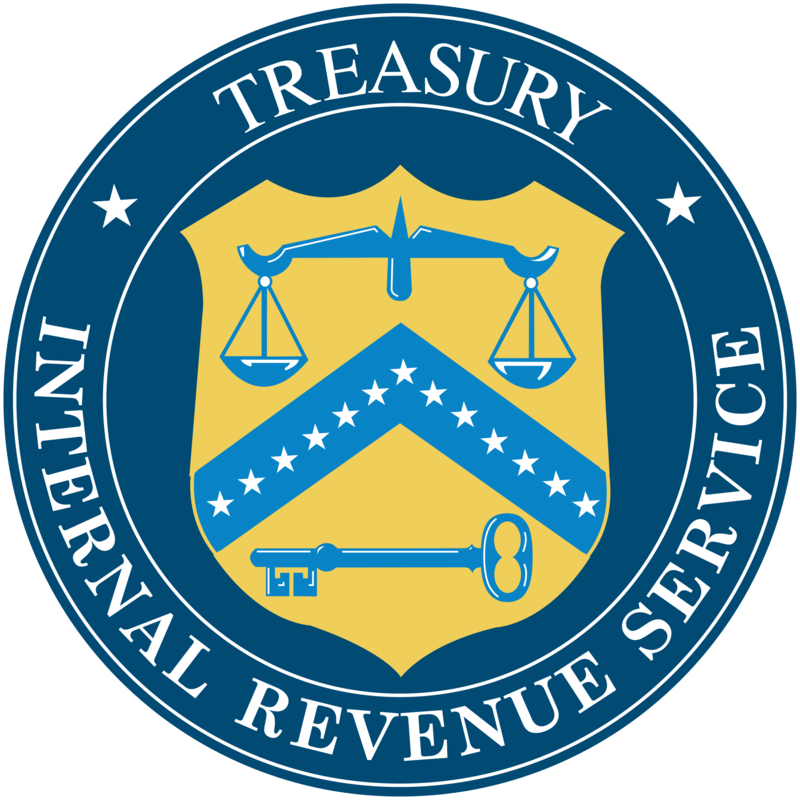 There have been quite a few reasons for investors to remonstrate and to contest the lack of any security insofar as the security in the segment went. On the other end of the spectrum, however, there have been the hardliners quite happy to snuff out any project, even the genuine ones, so as to prove how villainous in nature all such undertakings are. LiveTree has a point in anticipating such developments and it’s even more right to be fully prepared to contest any such claims. The official press release points to the release of Bloom TV which will be the platform’s own chance at bringing its operations to larger crowds already.